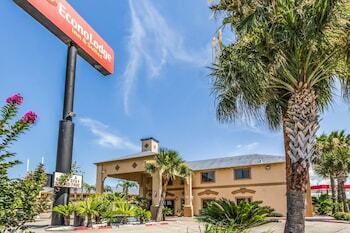 Hotels in Corpus Christi cater to every type of traveler, from families looking for summer beach fun to business travelers in search of a little R&R. And this Gulf Coast seaport is just as accommodating, with a wide variety of activities such as fishing, year-round watersports, and popular attractions like the Texas State Aquarium and the USS Lexington Museum on the Bay. 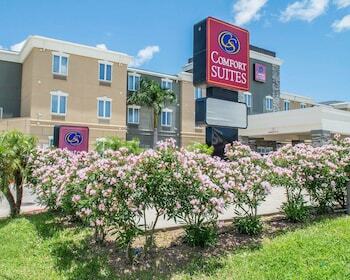 We’ll help you find the hotel that best suits your Corpus Christi vacation so you can fully enjoy all the wonders of the Sparkling City by the Sea.